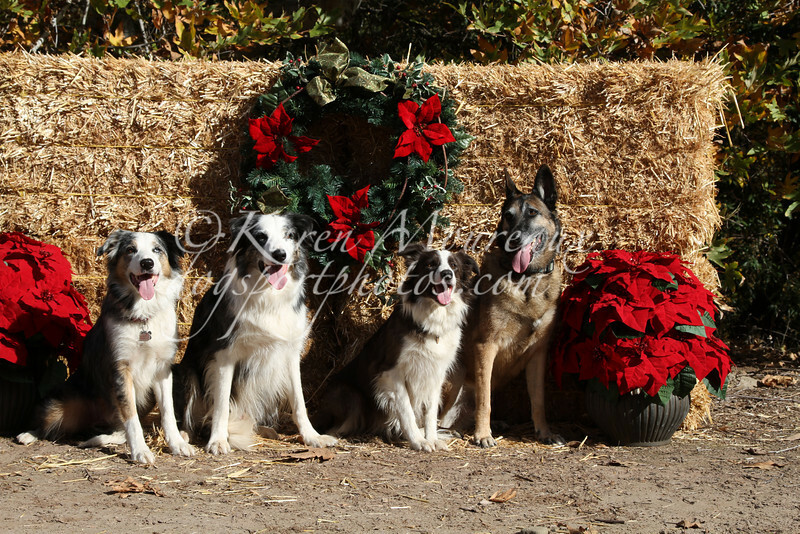 Christmas photos taken at the Contact Point Agility USDAA trial December 11, 2010. If you'd like to purchase images from this gallery please email me at karen@dogsportphotos.com and list the file name(s). I will email you a file and you can do whatever you'd like with it. I will crop out any leaves etc.. that is showing on the original. Cost is $10 per image.